Young Money rapper to be honoured by Canadian Walk of Fame.Canadian rapper Drake will be honored with this year's Allan Slaight Award.The rapper will be presented with the award, which is given to a young person in the country who makes a difference in the fields of sports, innovation, music, literature, film, visual or performing arts in philanthropy. Drake will be given a $10,000 honorarium, which the rapper said would be presented to Dixon Hall, a community-based service that creates opportunities for people in low income neighborhoods around Toronto. "I am a proud Canadian, and I am grateful to Canada's Walk of Fame and the Slaight Foundation for this award," Drake said. Drake will receive the $10,000 donation during Canada's Walk of Fame Awards, which will air on Canadian TV networks Global and Slice. 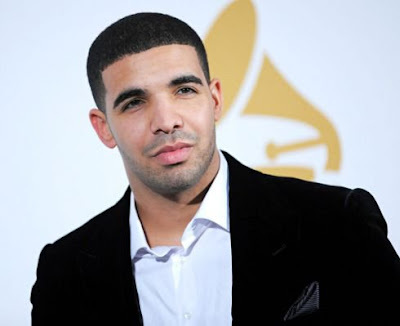 "At 24 years of age, Drake has already achieved what has taken others a lifetime to do. He is kind, smart, talented, philanthropic and driven. He is an inspiring example to all, and we are proud to recognize him this year as our young Canadian making a positive impact," said Peter Soumalias, Founding Director, Canada's Walk of Fame.